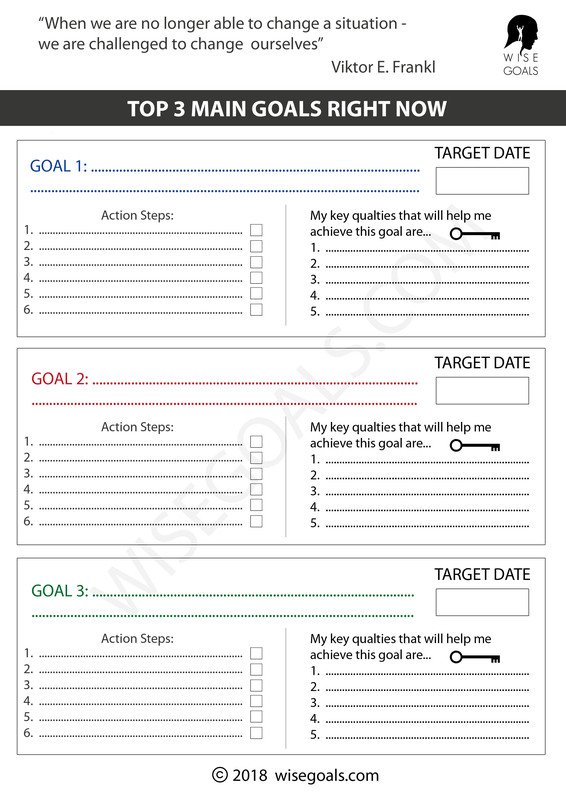 If you like your worksheets simple and effective this weight loss goal setting worksheet will sort you out. You can glance at the picture below to see if this is what you are looking for. If you likey... find the PDF a bit lower down. We can often think we need to starve ourselves or kill ourselves with vigorous exercise to lose weight but neither is necessary. Simply knowing roughly how much energy your body needs per day and eating roughly the suitable amount is enough. So please use the calculation at the top of the worksheet. You don't need to fill everything out. If you are not interested in body fat % then simply leave it blank and focus on your goal weight. Going on the assumption that it is beginning to get a bit risky losing more than 1kg per week I recommend subtracting 600 calories for 1kg/week, 300 for 0.5kg/week and 150 for 0.25/week. Any significant exercise we do we need to eat to compensate for this. You can 'ask Google' for a rough estimate. A copy of the worksheet with the example in the top row can be downloaded here. 1. Print out a copy and put it somewhere you can't miss it. I usually stick it on my wardrobe door (somewhere I see everyday). You are probably thinking of a good place now, perhaps on the wall, on your fridge... I keep a pen nearby so when I have a thought or tweak I can write it on there straight away. 2. Act today! Let's be proactive people who do rather than over-analysing and worrying about everything. It takes pretty much the same time to do something as it does to think about doing it and experiencing how it is. Try it and discover what it is really like rather than what you think it will be like.